iconoCero: Exhibition, "Kreuzberg - Amerika" at C/O Berlin. Amerika Haus. Exhibition, "Kreuzberg - Amerika" at C/O Berlin. Amerika Haus. Ohne Titel, Michael Schmidt, 1983. Create an space to concentrate in photography as a medium, an space that was different from the perspectives taught at technical colleges, one that impulses creativity and photographers point of view, was the main reason to create the historically known “Werkstatt für Photographie” (Workshop for Photography) in Germany. Founded in 1976 by Michael Schmidt and located in Berlin, the work from its educational model originate a new way to observe reality, first by implementing a documentary approach to after experimenting to present unusual pieces of authorship. An innovative view by the time, when only applied photography and photo journalism were the standards. The Werkstatt für Photographie also impulse the international exchange establishing a work conversation between Germany and America. This way the Werkstatt not only contribute to developed a personal photographic practice, an artist one, but also setting in Germany the nowadays traces of this discipline. 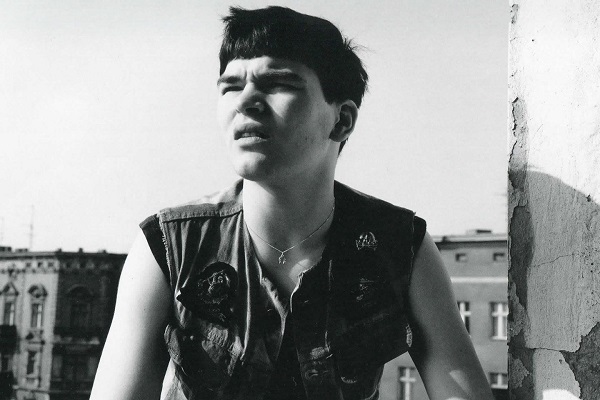 On the occasion of the 40th anniversary of the Werkstatt für Photographie, C/O Berlin is presenting the exhibition “Kreuzberg – Amerika” from December 10th, 2016 to February 12th, 2017. 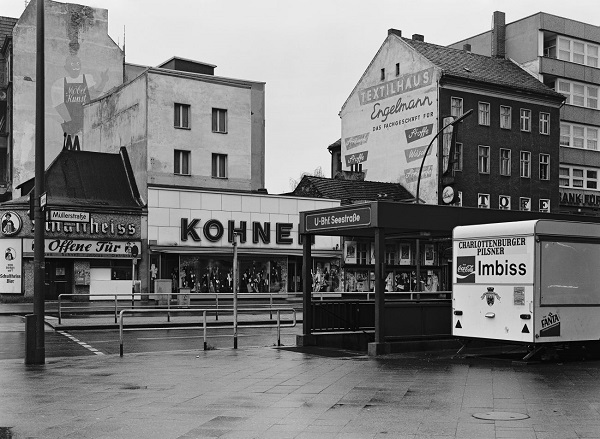 In the exhibition curated by Thomas Weski and Felix Hoffmann, around 250 objects will be displayed, including some from internationally renowned photographers that have presented in the Werkstatt itself: Robert Adams, Diane Arbus, Lewis Baltz, Larry Clark, William Eggleston, Larry Fink, John Gossage and Stephen Shore. 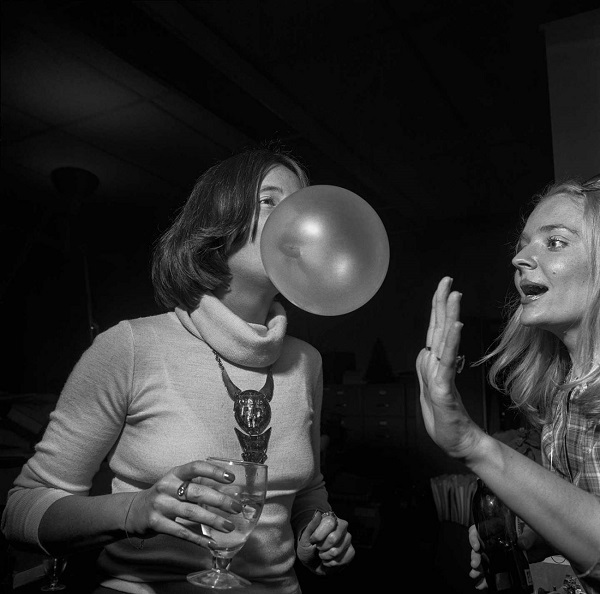 Larry Fink, New York Magazine Party, New York City, Octuber 1977, aus Social Graces, 1984. Michael Schmidt, Müller-Ecke Seestrabe, 1976-1978, aus Berlin-Wedding, 1979.